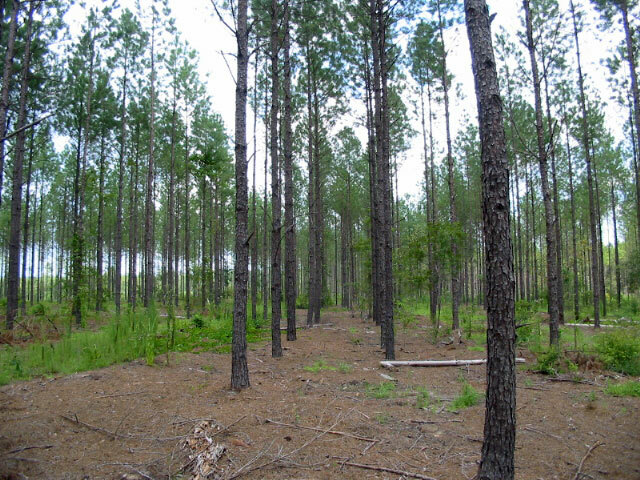 Rock Springs is a 60+/- acre tract of land located in the Southern half of Laurens County. This tract is remote and isolated, surrounded by large land owners. This makes it a great hunting tract! There is currently timber on the property, but it has already been sold and will not be included in the purchase of the land. Call today to set up a showing!